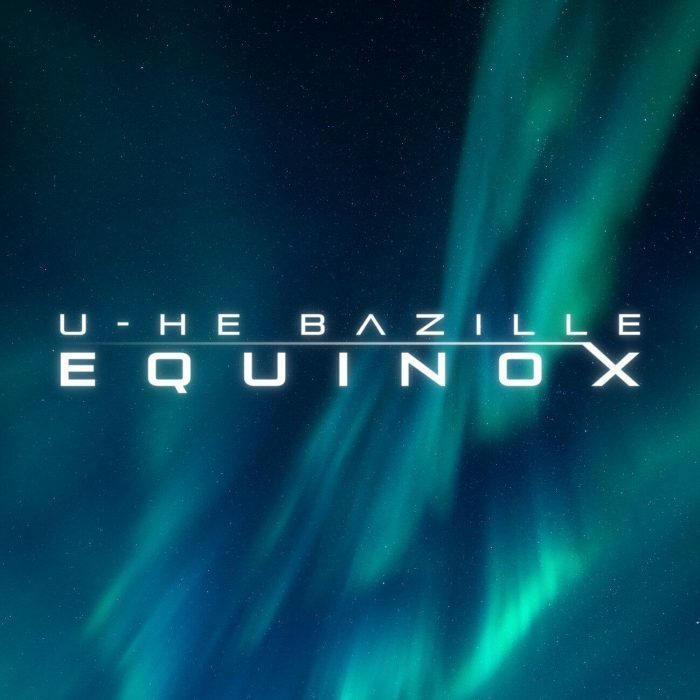 Sound Author has announced the release of Equinox, a new soundset for the Bazille virtual modular synthesizer by u-he. 100 patches in a variety of categories for u-he’s powerful modular beast Bazille. These are innovative, experimental sounds intended for ambient productions, cinematic underscore and dark atmospheric compositions, with a number of generative sequences that have a mind of their own. 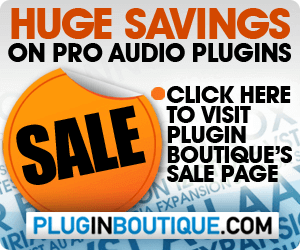 The soundset is available for $17.99 USD. 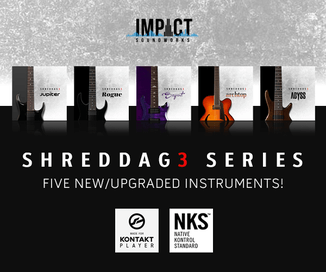 Previous articleImpact Soundworks Shreddage 3 Stratus virtual guitar instrument now available!